The castle was built in 1366 on what is now the Harewood estate. The fortress surrounds a courtyard and was last occupied in the 1630s. It was later sold to the Lascelles family, the current earls of Harewood. One of the finest stately homes in England, Harewood is the ancestral seat of the Lascelles family, earls of Harewood, who have strong connections through marriage to the royal family. The estate church, All Saints, and stable block also have Grade I listings. Yorkshire's oldest church dates from the Saxon period and has Norman additions. It was restored in the 19th century. Ledston Hall was the home of Lady Elizabeth Hastings, daughter of the 7th Earl of Huntingdon. 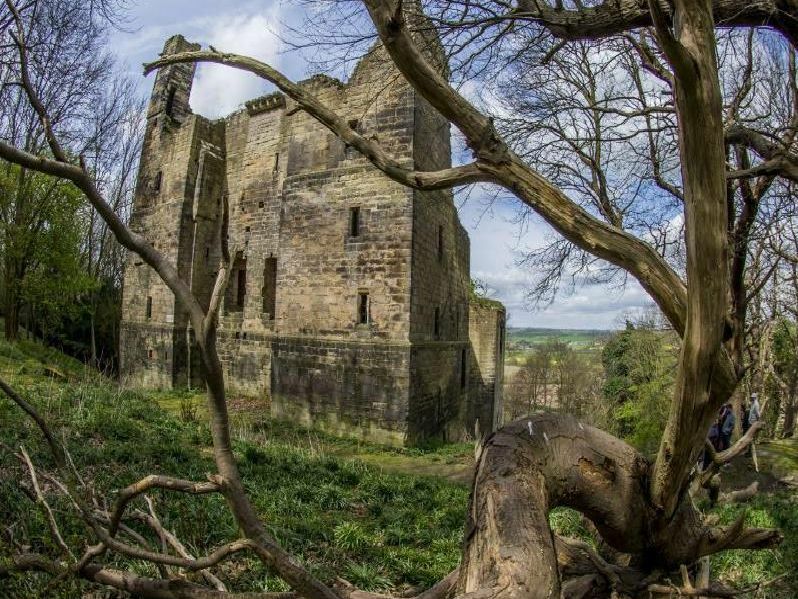 The hall was originally a grange and chapel built by the monks of Pontefract Priory. Several outbuildings and garden features are also listed.